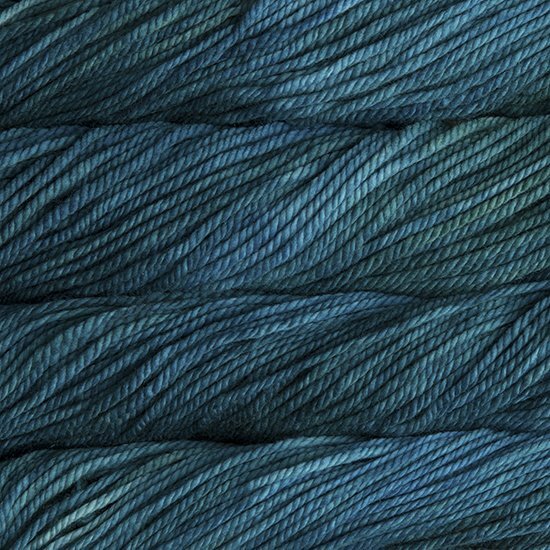 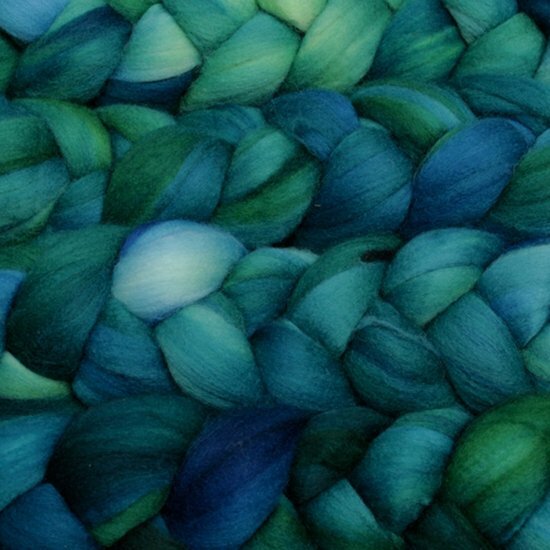 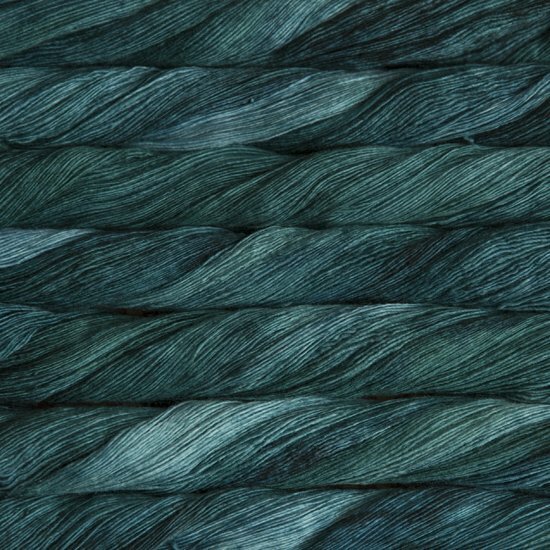 We are a family owned yarn company located in Uruguay and we have developed a line of Hand-Dyed yarns of incredible softness and wonderful color variations. 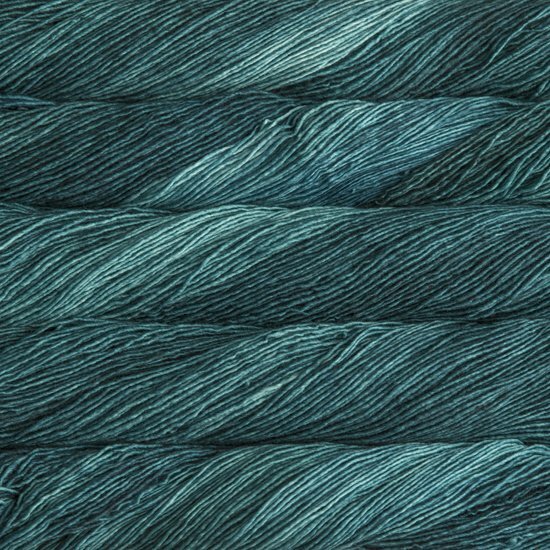 Our products are made out of the softest fibers available and inspired by nature, landscapes, places, art and everyday life. 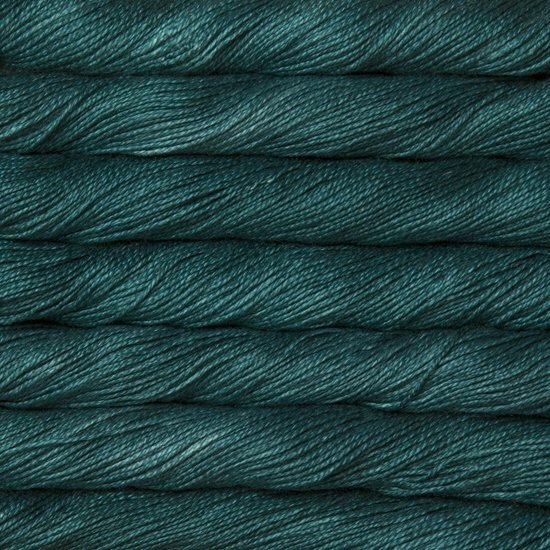 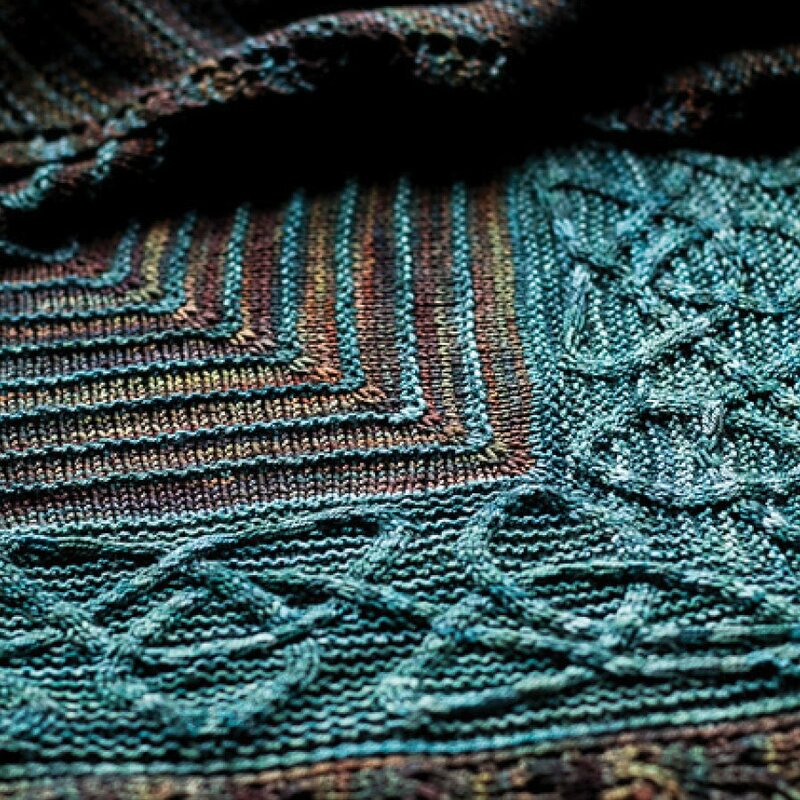 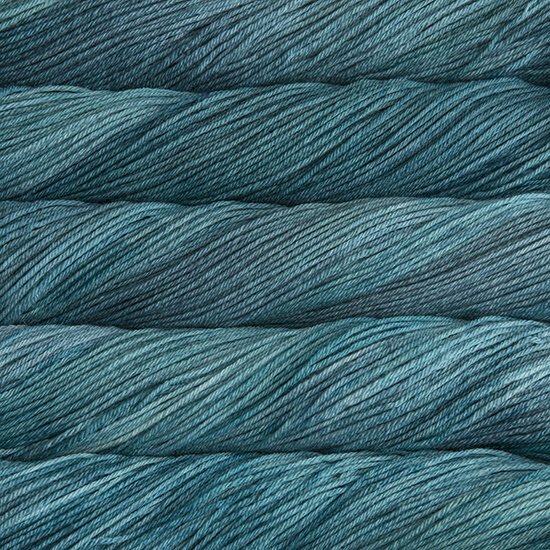 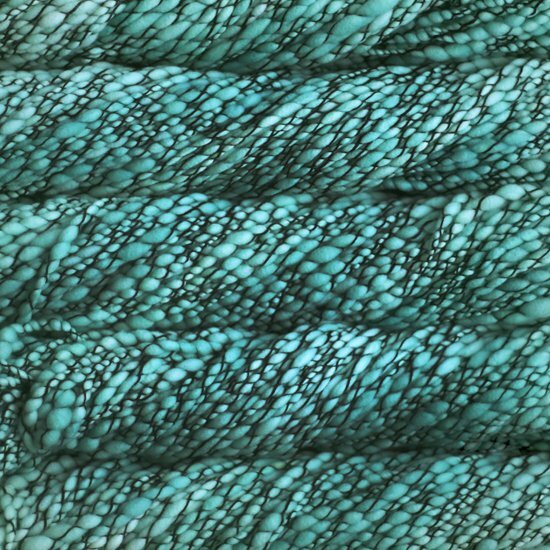 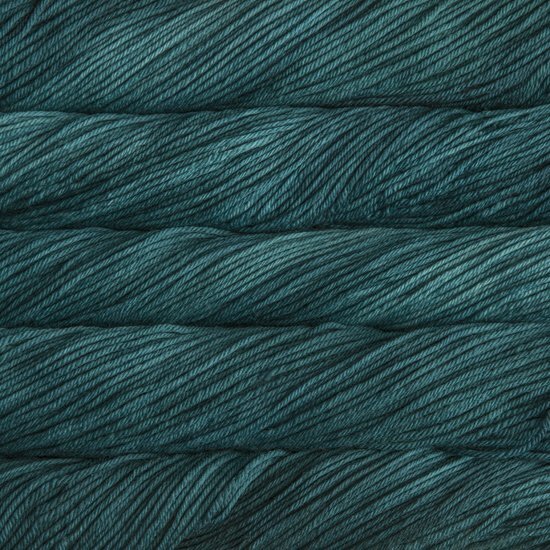 And that is what we try to represent in the names of our 18 different yarns and more than 300 colors. 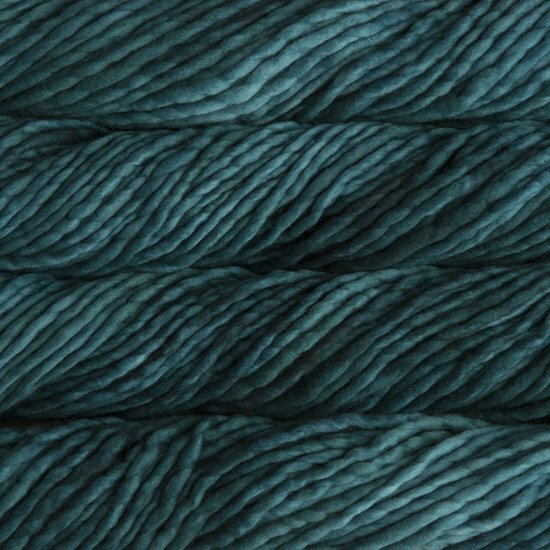 We produce yarn because we are passionate about it. 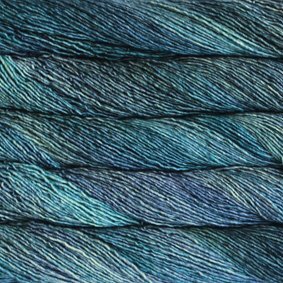 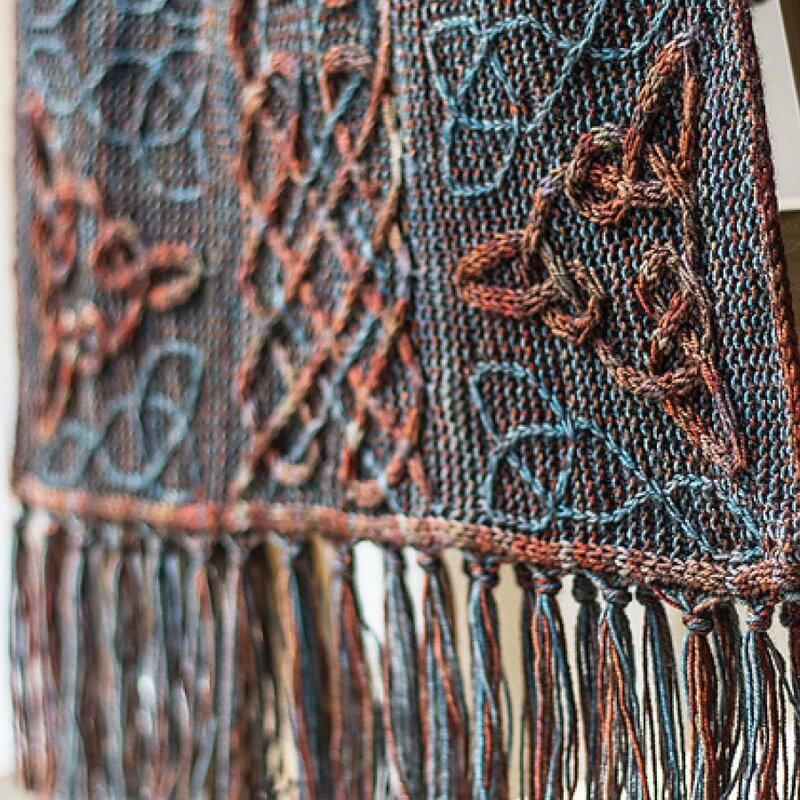 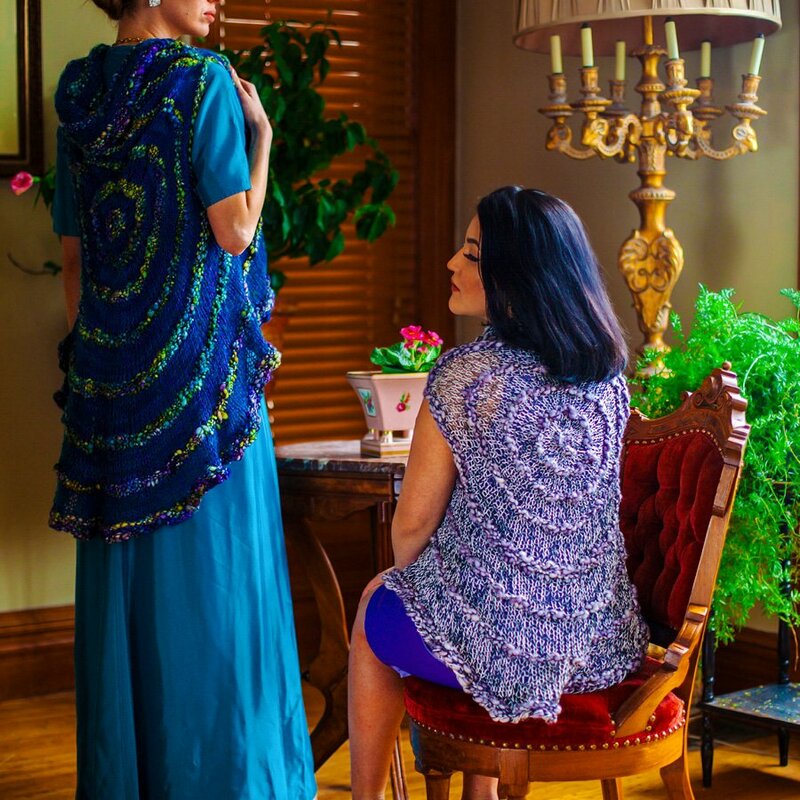 We believe in the pleasure of knitting with good-quality, carefully designed, subtly painted yarns and in the joy of wearing whatever is made out of them. 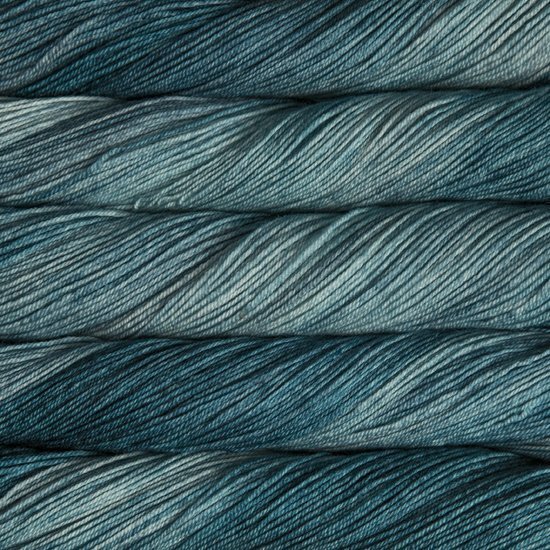 Our wish is to continue developing yarns and colors to inspire people around the world and to be inspired by them in return.